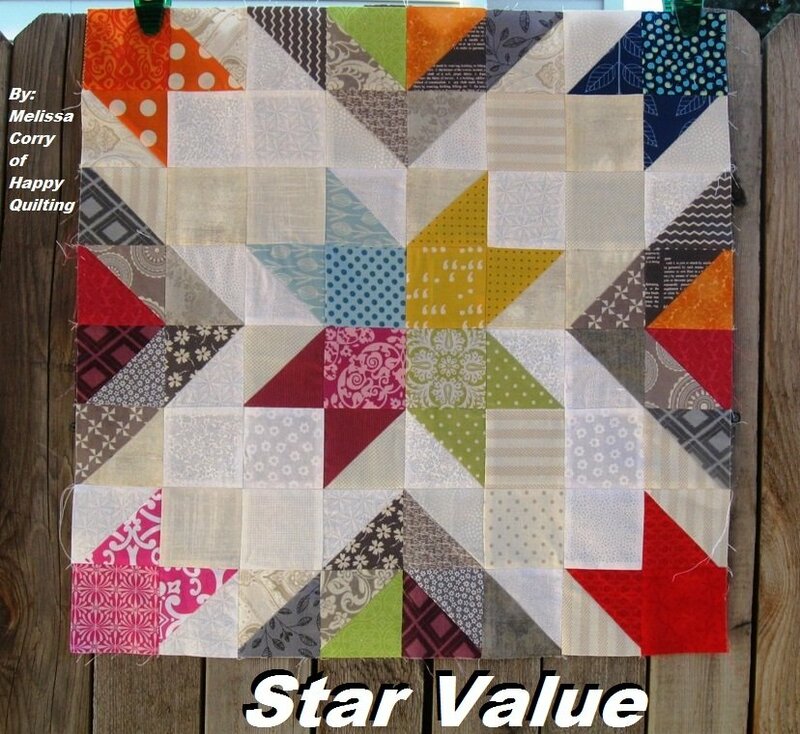 "Star Value is a super fun block that is made with just squares and half square triangles. And with 5 size options it is sure to work for any project you have in mind :) Don't you just love the low volume scrappy background, and plenty of scrappy color pop! 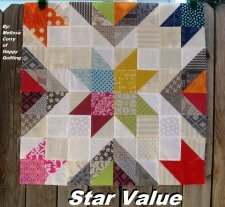 Star Value will have you pulling out your scrap bins and getting your scrap busting groove on!!! 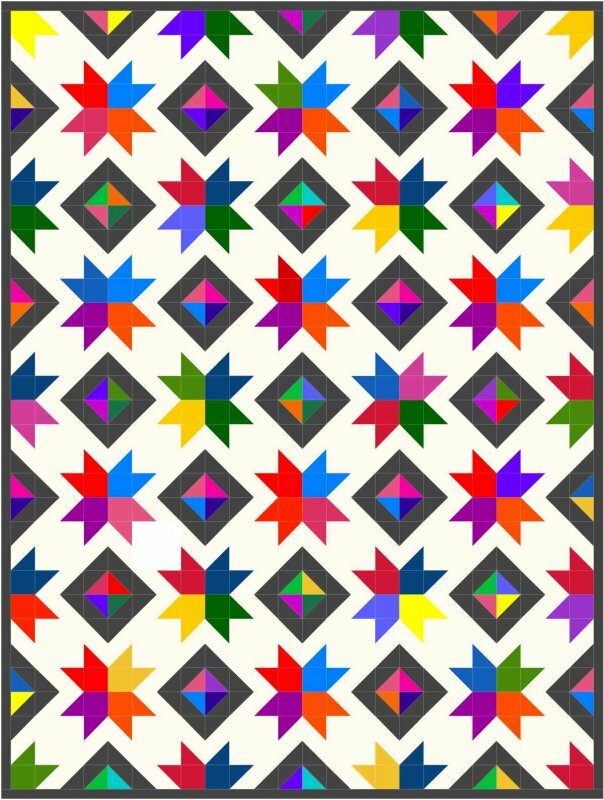 "And to get an idea of how this block will look in a finished quilt . . . I drafted up a little EQ7 drawing. So fun, huh!!! 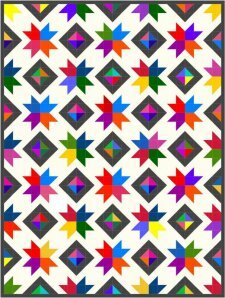 My bee will be making this block for me this month and I can't wait to see all of those fabulous scrappy blocks. It is going to be amazing, I just know it!!"